Are Dentures in Kent Right for Me? 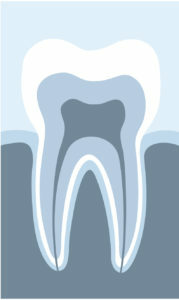 Your teeth are designed to last for a lifetime; however, despite your best efforts, tooth loss can still occur. In fact, it is estimated that 120 million adults in the United States are missing at least one while another 36 million are missing a full arch. With each one playing a vital role in your oral health and functions, you must replace your missing teeth. 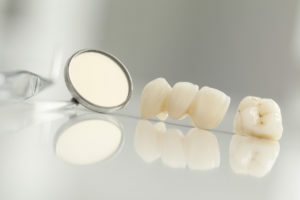 Often, many turn to dentures in Kent to regain a complete, confident smile because they are affordable and convenient. 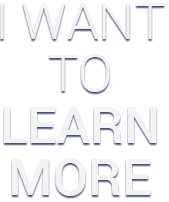 Although they are effective, they may not be the right option for you. At Kent Dental Clinic, we offer the tooth replacement solutions that best meet your needs. 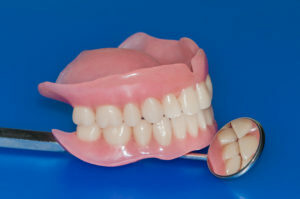 Comments Off on Are Dentures in Kent Right for Me? It’s true, tooth enamel is the hardest substance on your body. That doesn’t mean that it’s completely invincible. It’s important to take care of your teeth—specifically the outermost layer. Not sure why enamel is so important? 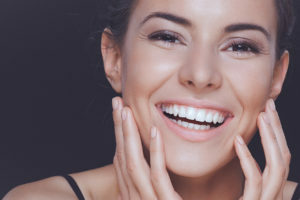 Your preventive dentist in Kent can explain why your enamel is critical to the function of your smile and what things to avoid enamel erosion. 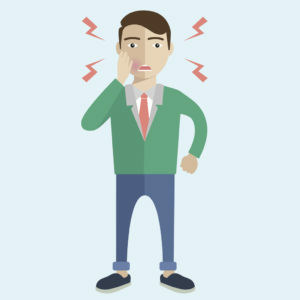 Dental emergencies can be a painful and upsetting experience, but knowing what to do when you are faced with one can make it a lot easier. 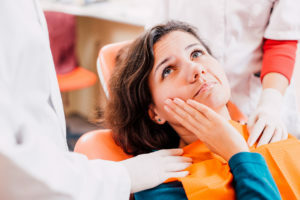 Here at Kent Dental Clinic, we want you to be both prepared and assured that if you are experiencing a dental emergency in Kent, we are always available to help. We know that it can be difficult to wait for a regularly scheduled appointment, so that is why we offer weekend and extended hours to handle your needs whenever they should arise. If you find yourself experiencing an emergency, you can be confident that our team is only a phone call away. Is Invisalign in Kent Right for Me? You have heard about Invisalign clear aligners in Kent and wonder if they would be right for your smile. 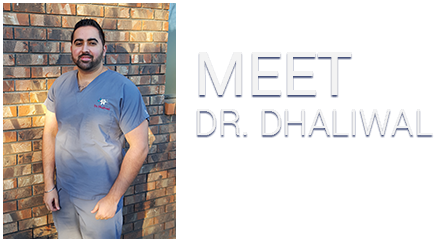 Dr. Donald Hainer and Dr. Manpreet Dhaliwal of Complete Dental Care evaluate older teens and adults for Invisalign and explain the treatment process from start to finish. Comments Off on Is Invisalign in Kent Right for Me?